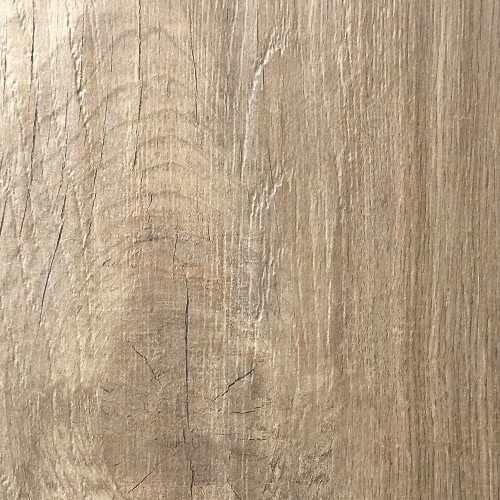 Wood if you could ? 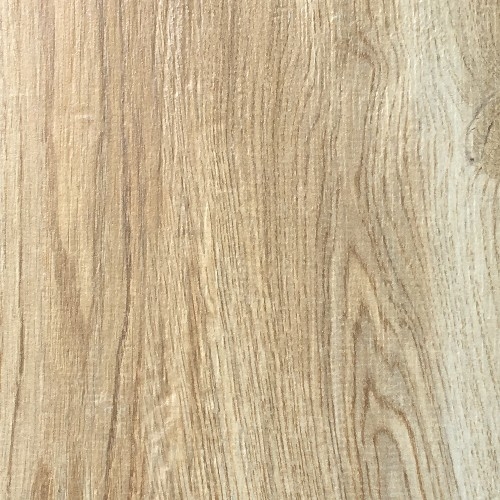 We say you can. 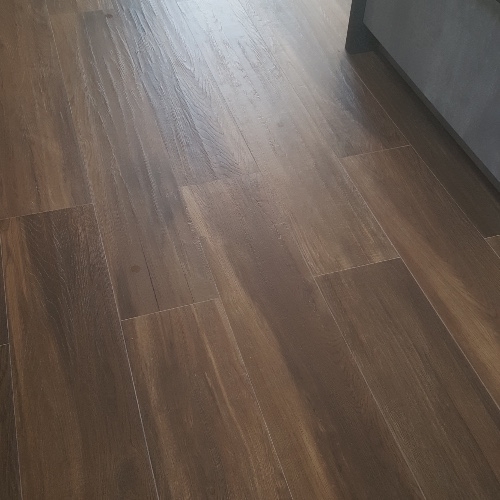 Why cut trees when you can cut it with tile. 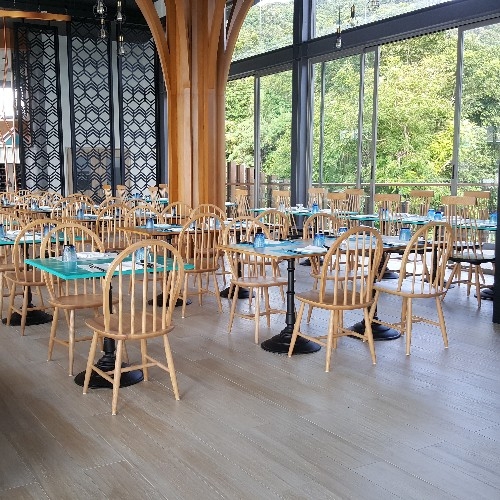 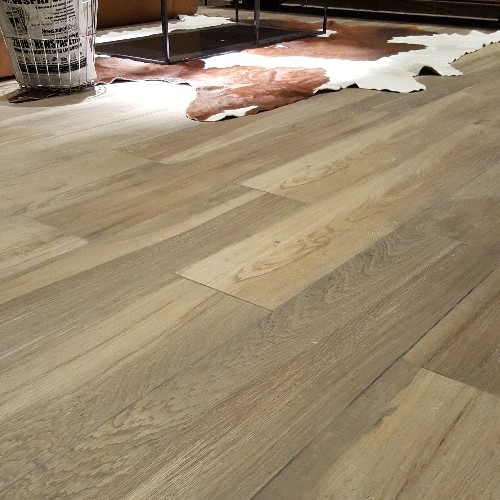 Our Eco-Wood collection surpasses all expectation as a natural feel, natural look, and robust, durable alternative to wood flooring. 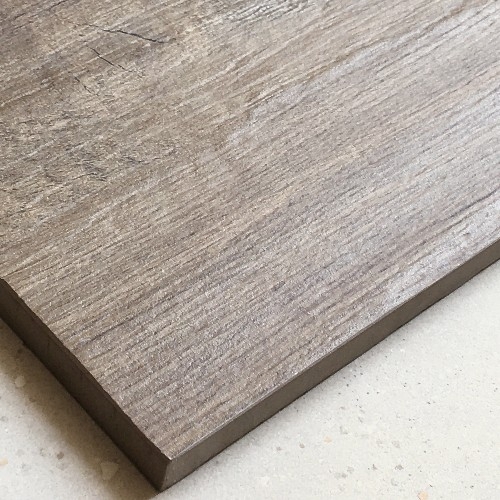 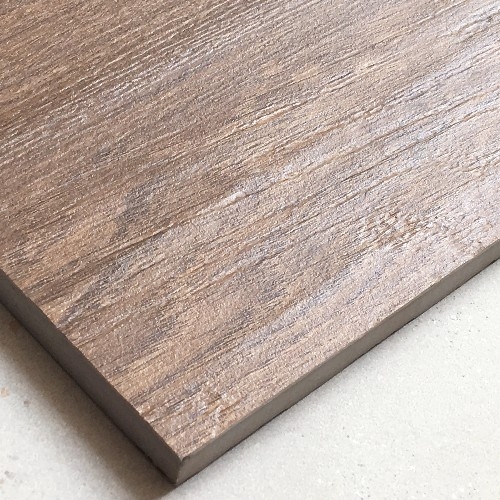 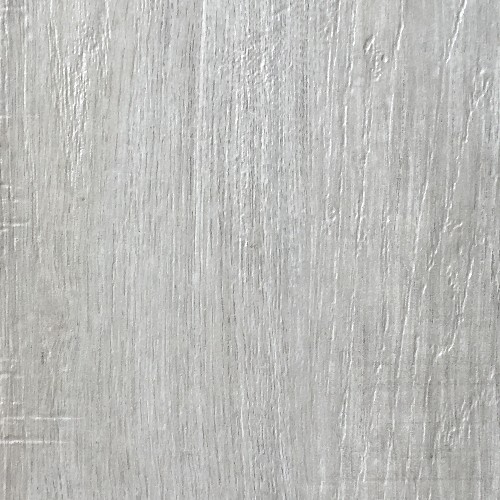 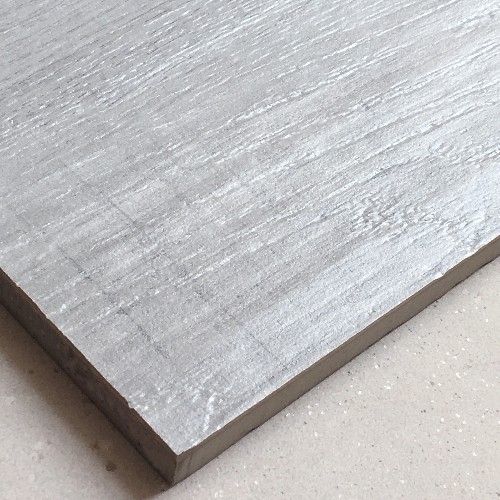 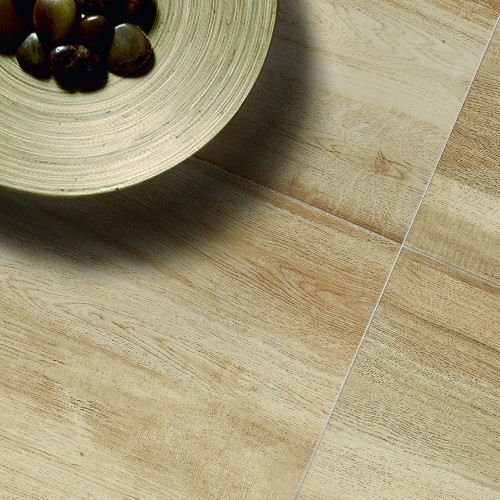 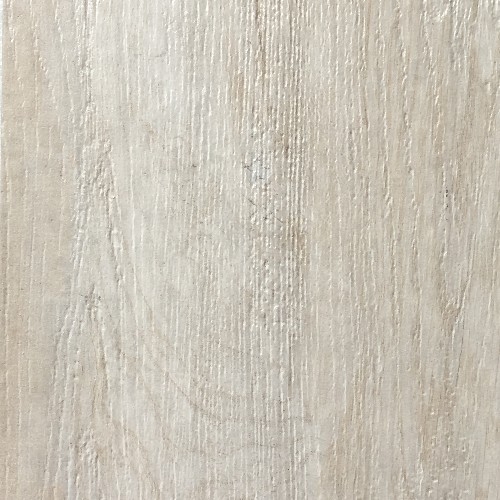 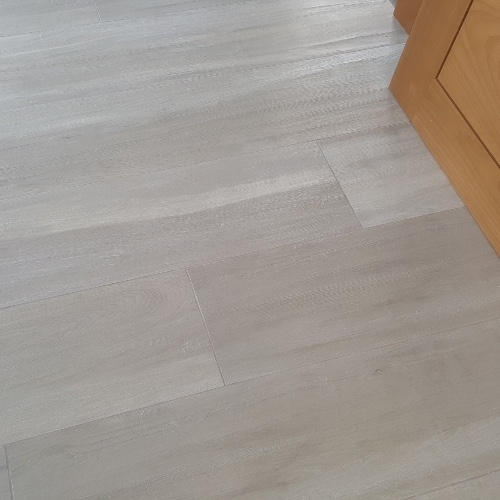 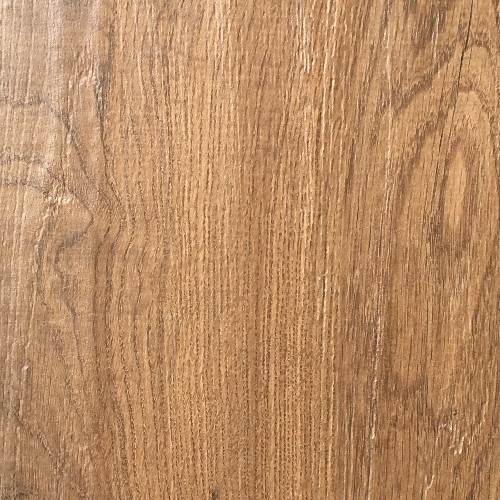 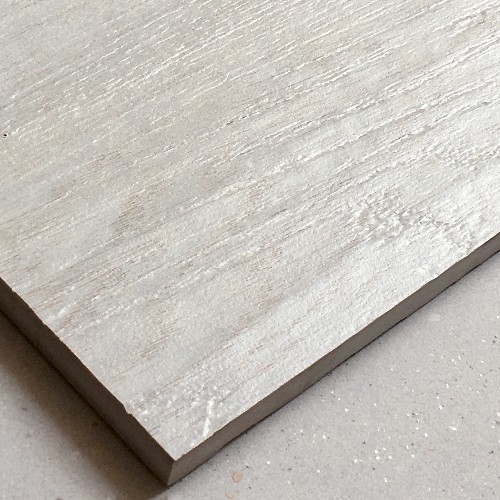 Scratch resistant, stain resistant, termite resistant; all the attributes you would expect from a porcelain tile giving you none of the issues you may encounter with a natural wood!